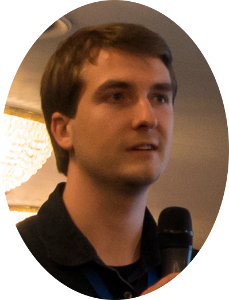 Dennis is an active contributor to the Nim language while working on his Master's thesis at KIT. There he worked on research developing a new method for Regression Verification and teaching programming paradigms (Haskell, lambda calculus, type inference, Prolog, Scala, etc.). He also develops and runs DDNet, a unique cooperative 2D game.